Swimming is one of the most beneficial sports that contributes to the harmonious and healthy development of children from the earliest years of life. With a vast array of activities for children Acvatic Bebe Club dedicates aquatic education courses to a child’s balanced life by boosting the immune system or improving physical mobility and social behavior. 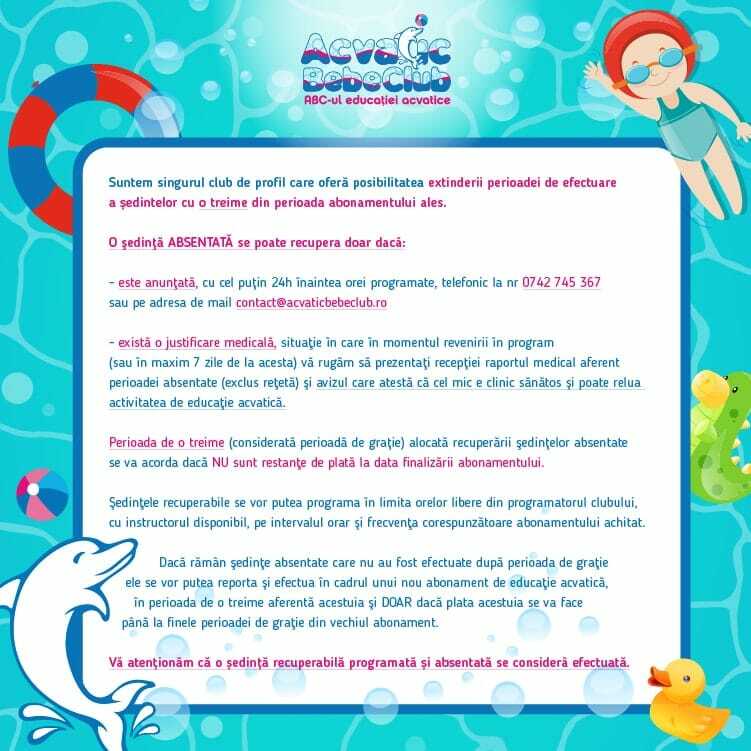 Acvatic Bebe Club is among tops children swimming clubs in Bucharest, renowned for the permanent attention and caring for the little ones.. 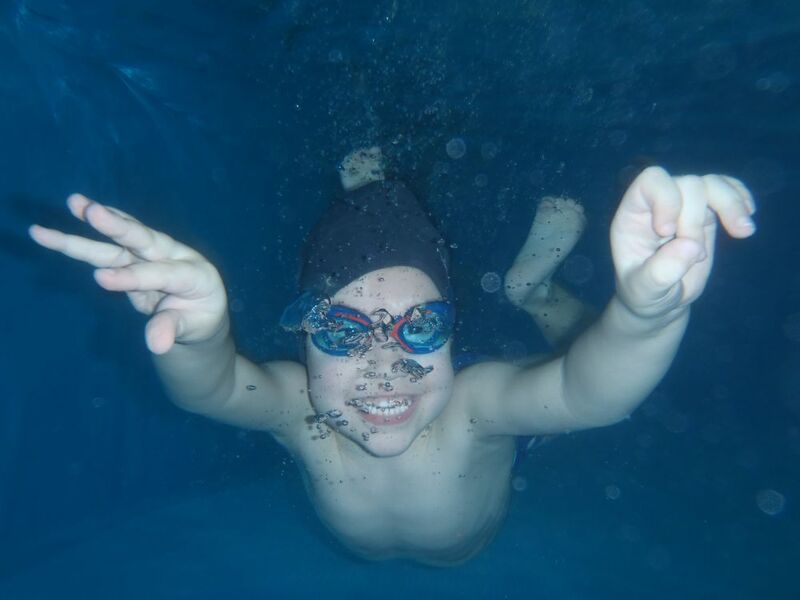 Swimming club instructors have extensive experience in the field and dedication to everything that child health means. Therefore, all swimming sessions are held individually (instructor-child) and are adapted to the pace of development of each child. For children is very important to be involved in a group activity, receive attention and appreciation, to be encouraged and to communicate permanently with someone from receiving guidance. In this way, they will always be motivated, it will increase confidence in their own strength, and the instructors will become aware of the learning and working style of each child. Therefore, Acvatic Bebe Club recommends these individual swimming sessions, with the aim of providing understanding and trust children through swimming. 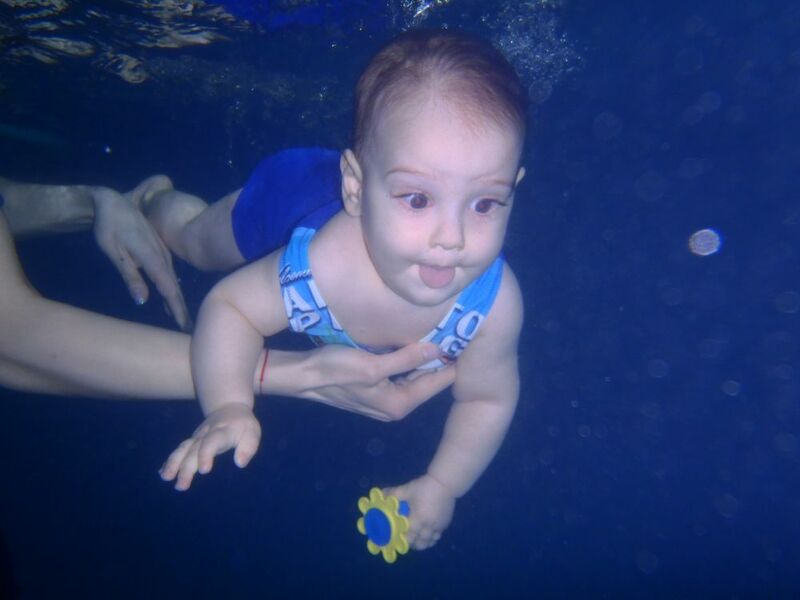 Acvatic Bebe Club courses have a personalized program, depending on the age and needs of the child, the adaptation to aquatic teaching and learning aquatic respiration mechanism and floating , first learning to dive and underwater movement. For those who are not yet determined if swimming is the best solution for their child, Acvatic Bebe Club offers a session of swimming demonstration for children aged 4 and 36 months, with individual instructors, in order to discover the benefits of aquatic education for children. Besides the physical benefits, by increasing muscular strength and endurance and lung capacity, swimming sessions contributes to child safety. 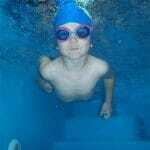 As the child grows, he will grow increasingly more, to acquire those reaching safety behavior in aquatic and beyond. 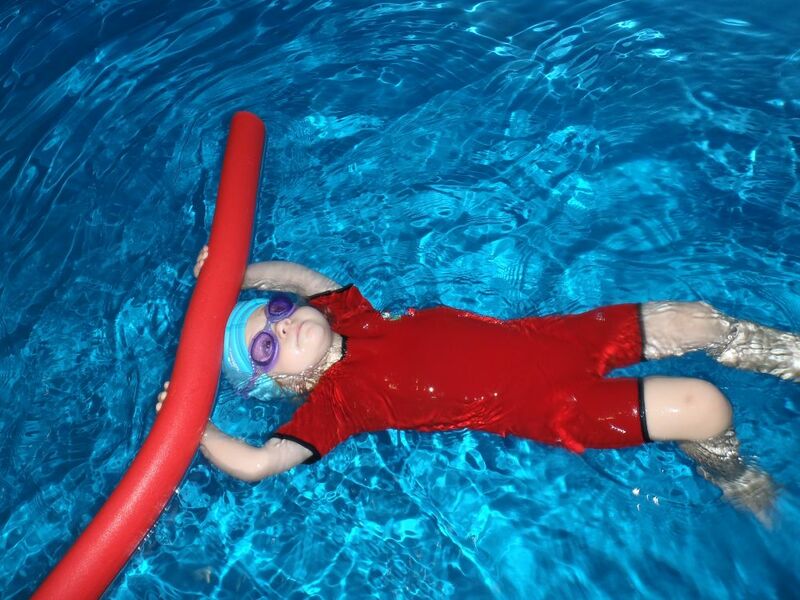 Swimming courses offered by Acvatic Bebe Club dedicates just this type of movement, through training that you child safety, reliability and comfort. 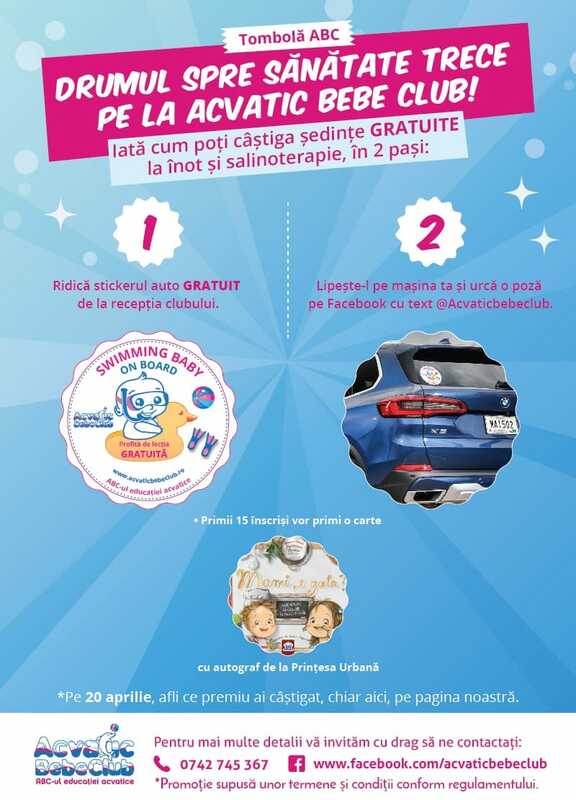 As a novelty among swimming clubs in Bucharest, Acvatic Bebe Club suggests parents the program at home, especially for newborns. It helps strengthen the immune system, heart and respiratory system development, and create a situation of safety and reliability. Welcome to Acvatic Bebe Club, a top location among children swimming clubs in Bucharest. About salt therapy with Ramona Vitan, nurse at Salina by Acvatic Bebe ClubA free demonstrative aquatic education invitation waits for you at Acvatic Bebe Club!